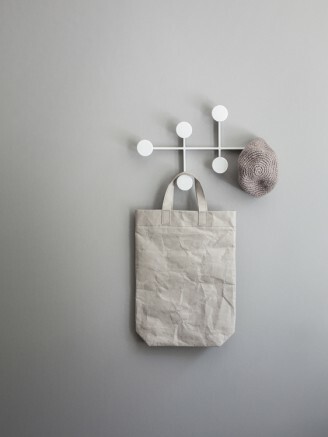 Afteroom is a Swedish design company, founded by Hung-Ming Chen and Chen-Yen Wei and dedicated to create beautiful, simple and honest products, the kind you want to grow old with. The kind of objective I adhere to. They claim their inspiration derives from an intriguing interest of forms, senses, proportions, materials and cultures. 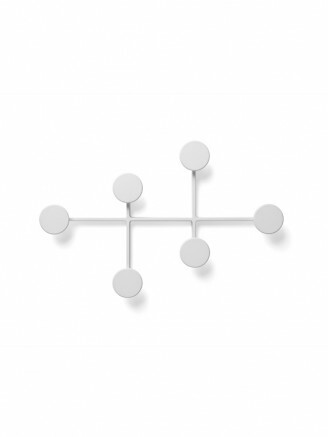 I find their new Coat Hanger for the design collective Menu interesting. 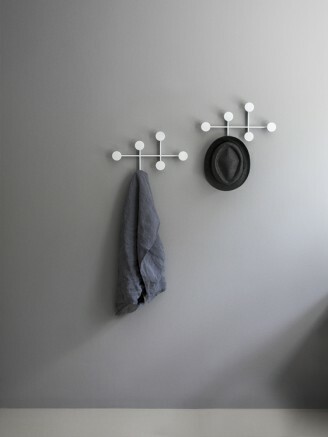 A clean, urban and contemporary – and actually a little more to my taste – interpretation of the cult Eames Coat Rack. It is meant to be available by the end of 2014.
these are fantastic and i love the description of their inspiration.